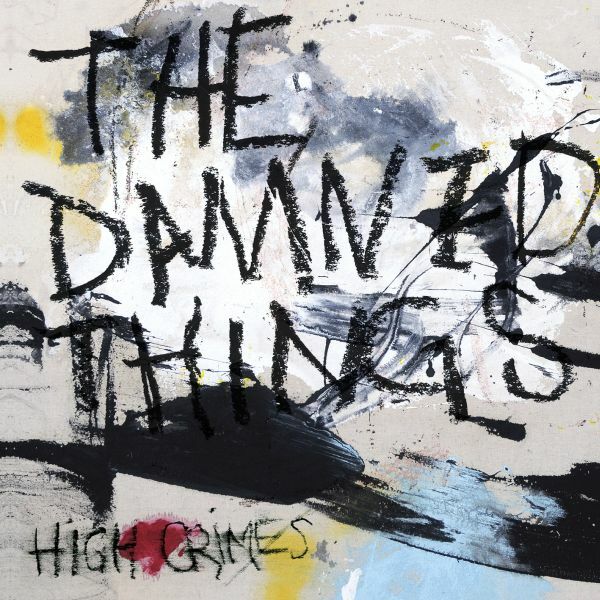 THE DAMNED THINGS - HIGH CRIMES | Releases | Wizard LTD. Some other guys played other instruments too at some point - and that’s all fine, IF THIS WERE A DANG BOOK! All that matters is that Dan Andriano of ALKALINE TRIO is on bass now.